Number of HIV patients increased in SriLanka, Director of Prevention of HIV Dr.Sisira Liyanage said today. At present special arrangements made to check blood samples of Patients admitted to hospitals in SriLanka. HIV spreads due to unsafe sexual relationship and blood transaction. 146 patients identified in year 2011 and 186 patients in year 2012. In the first half of year this year 90 HIV patients identified in this country. 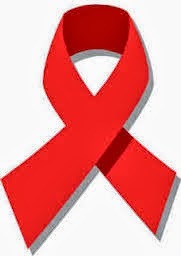 According to the reports 1739 HIV patients identified in SriLanka. It was believe 4500 HIV patients residing in SriLanka.